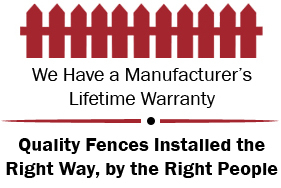 Atlas Fence & Railing Co. Inc.
Atlas Fence & Railing Co in Whitestone, New York, is a full-service fencing company that offers you professional fencing installation and retail services. 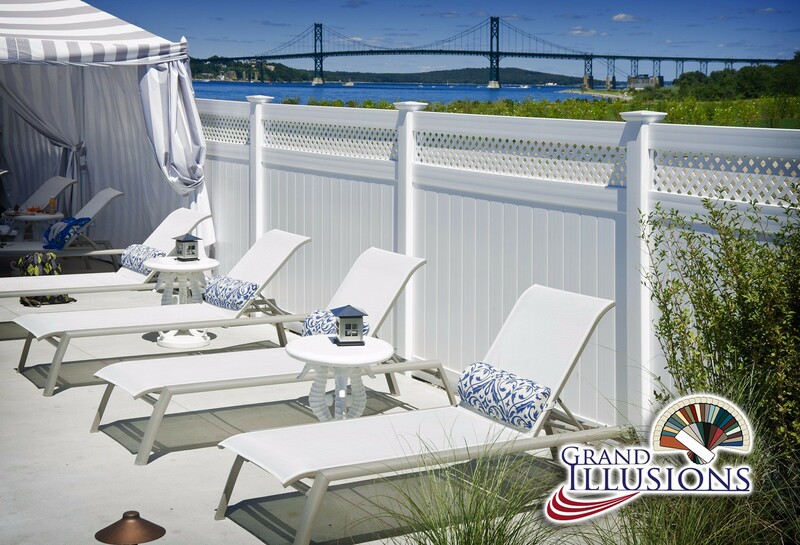 Atlas has grown into a company that specializes in commercial, industrial, and institutional projects. 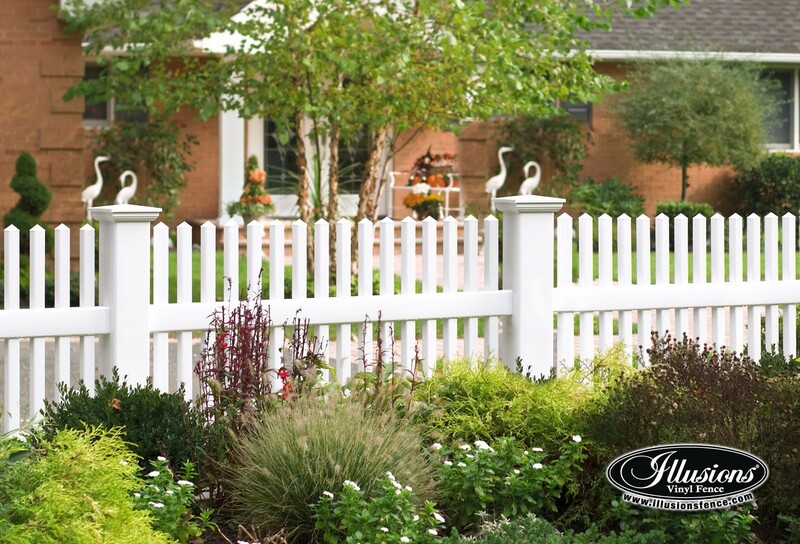 Although the majority of our work is commercial, we have not forgotten about our residential roots. 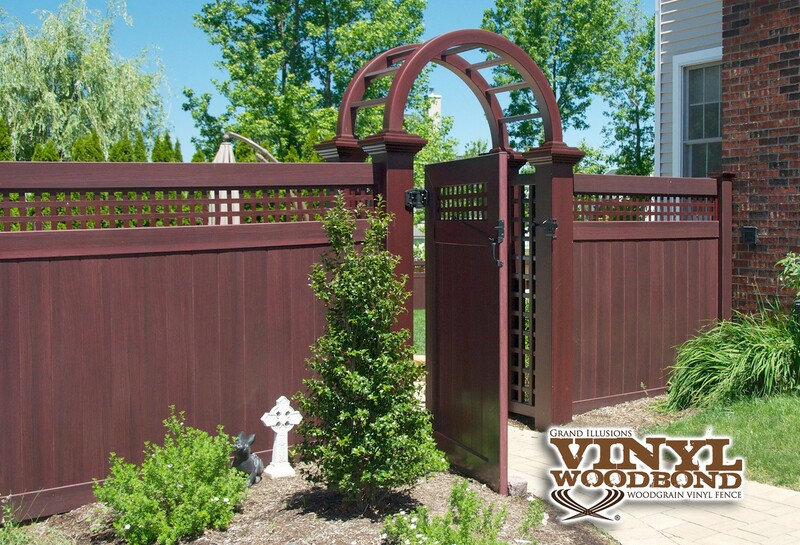 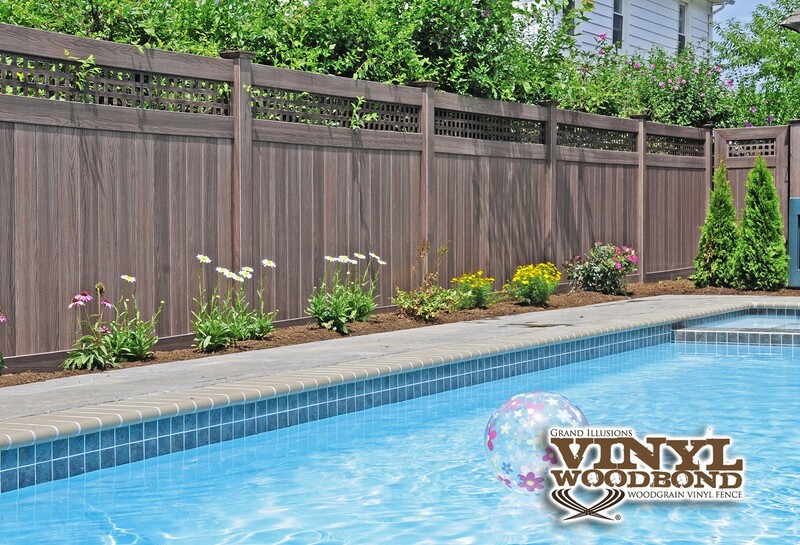 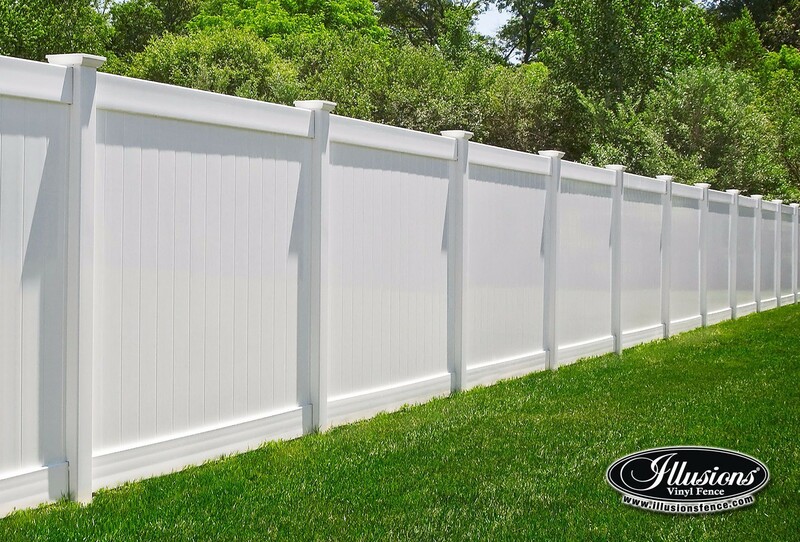 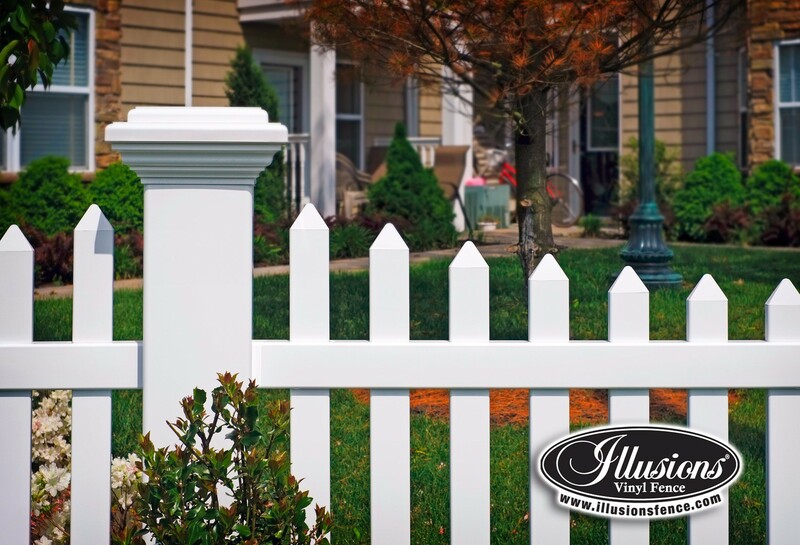 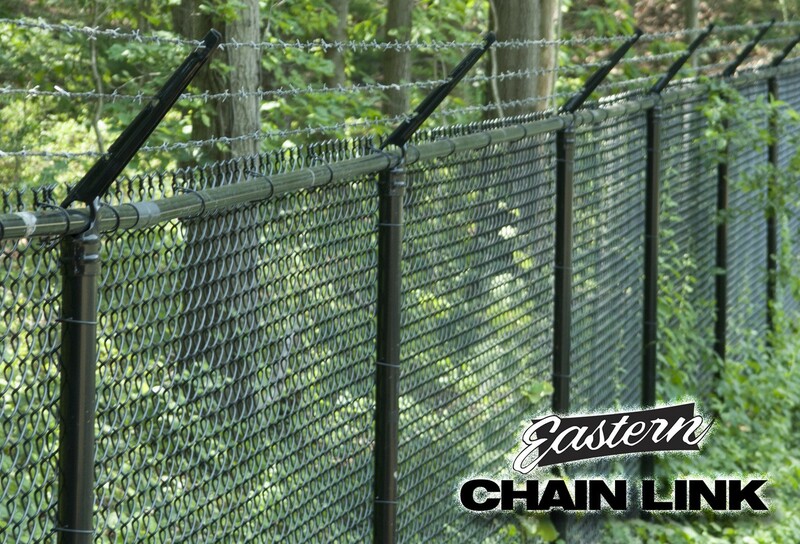 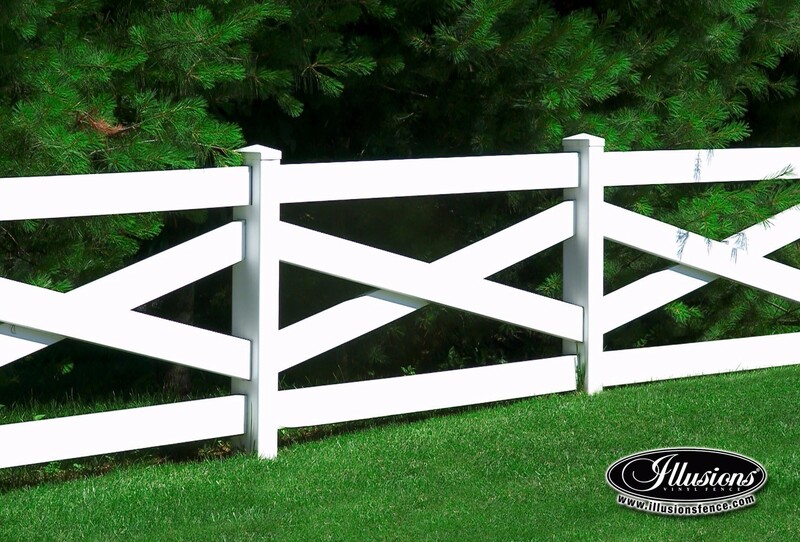 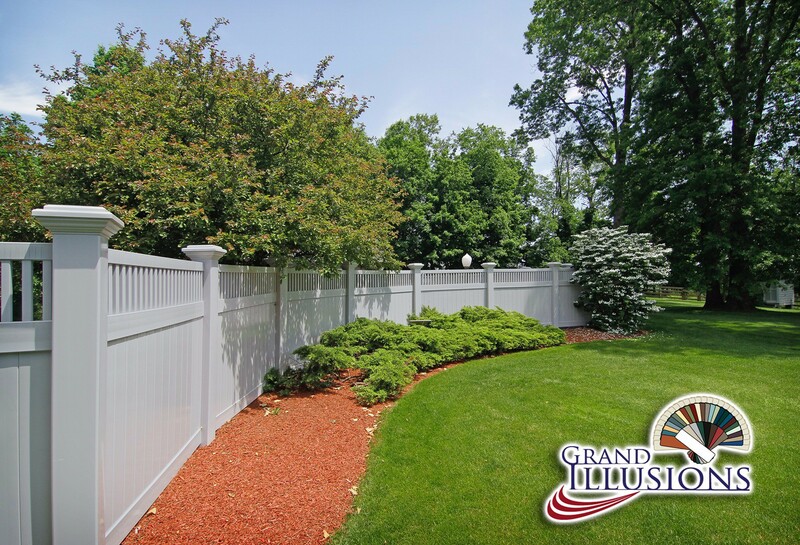 You can count on us to provide you with a full line of residential products that include PVC, custom cedar fences, and chain-link fences. 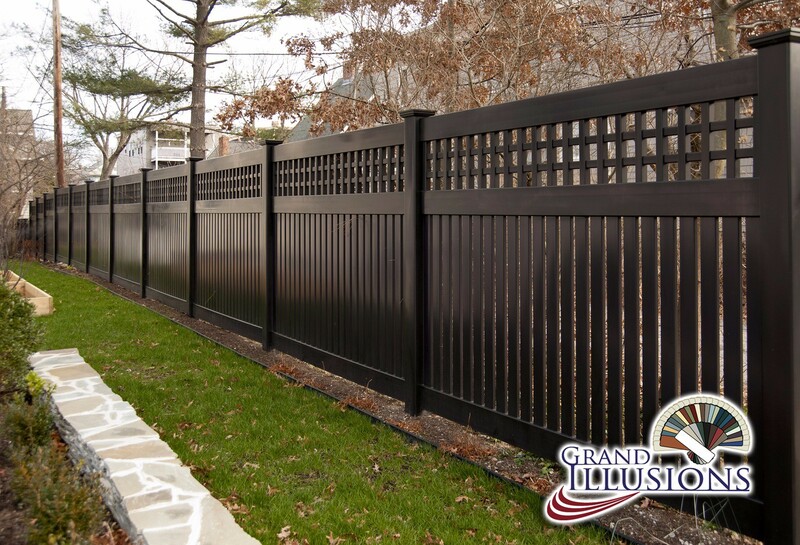 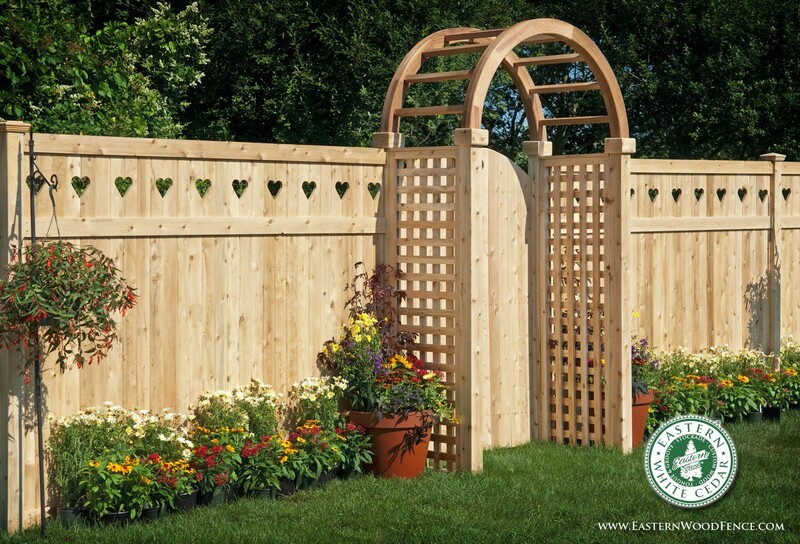 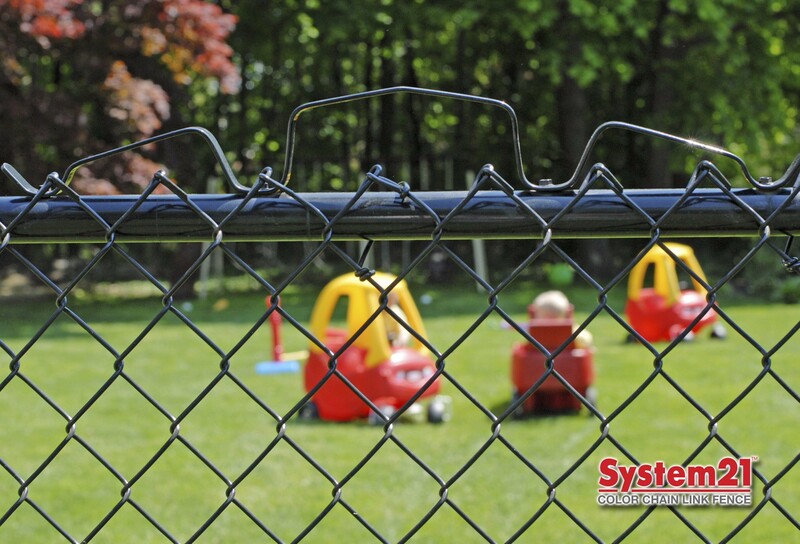 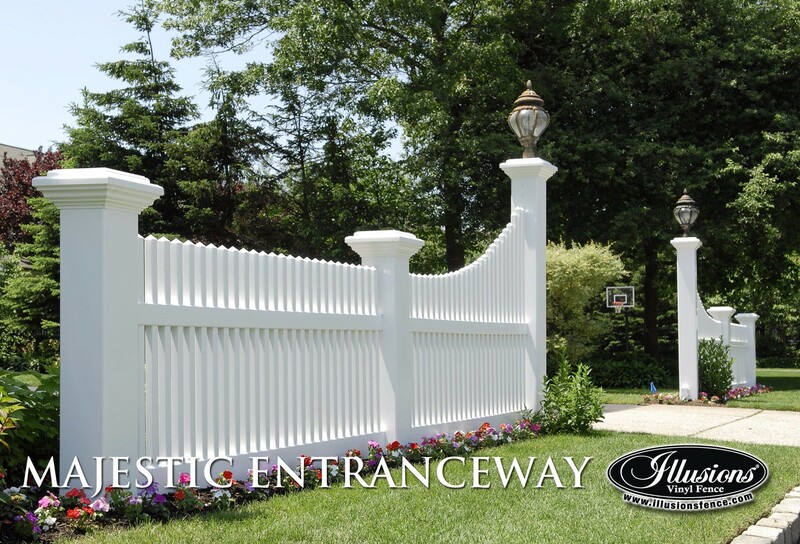 Contact us in Whitestone, New York, to request an estimate from our fencing company. 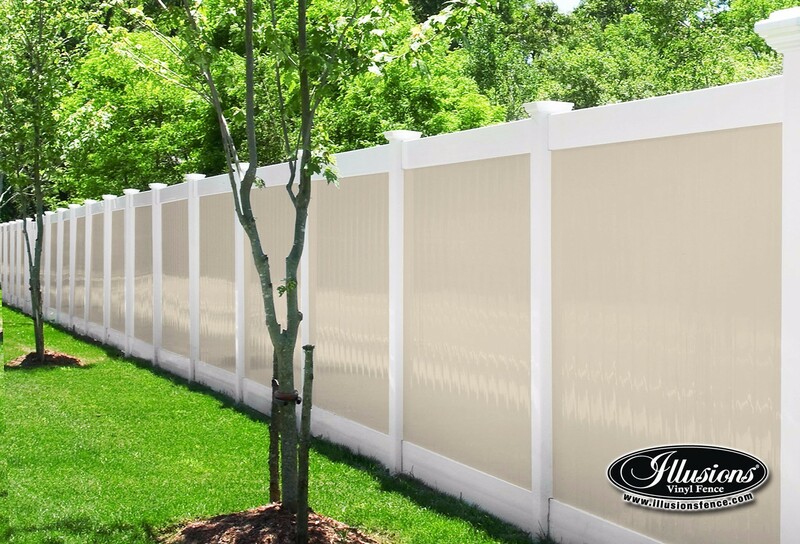 What service do you need an estimate for?